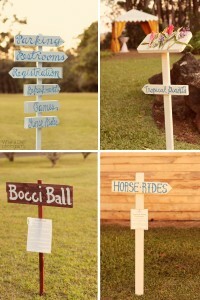 We have several different variations of signs for use during your event. This fee provides you access to our entire inventory to select from. For more information, please contact (808)638-8333 or [email protected]. Mahalo! 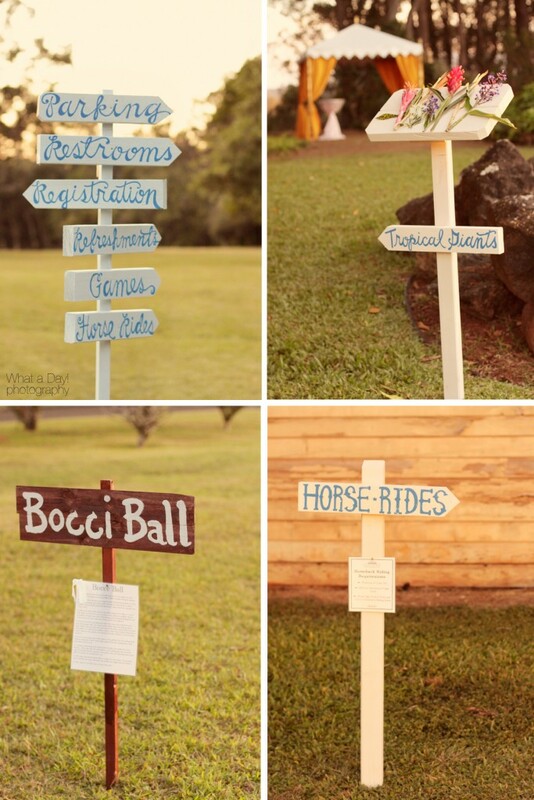 Copyright © 2019 Sunset Ranch Hawaii. All Rights Reserved. Please provide the information below and we’ll be in touch with you shortly.